The Indian Smartphone brand recently launched its first WindowsPhone device running the latest Windowsphone 8.1 OS . 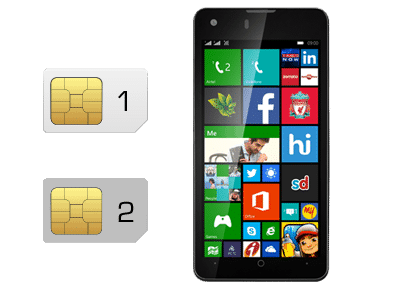 It is another dual sim Windowsphone after Lumia 630. A few weeks before another Indian brand, Micromax, announced 2 Windowsphone 8.1 smartphones. So Indians planning to buy windowsphone smartphone are going to get a lot of choices that too at a affordable price tag. Heading to its specifications , they are really very good at such a price. 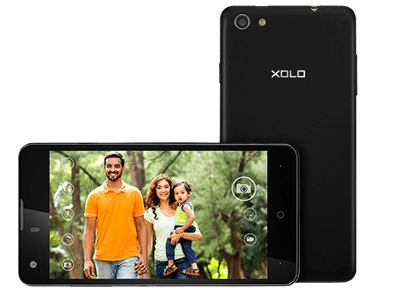 Only 100 gms in weight, the XOLO Win Q900s, is clearly the lightest smart phone available. One of the best in its category, it is a rare jewel that you can flaunt. Light on pocket, not on features! It runs on latest Windowsphone 8.1 so you get the latest OS with latest Smartphone. Qualcomm® Snapdragon™ 1.2 GHz Quad Core processor with 1 GB RAM gives smooth multitasking experience that helps run multiple apps without any lag & crash. 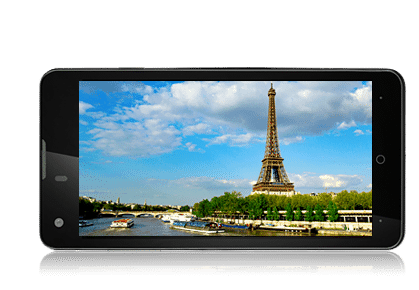 XOLO Q900s comes with 8 MP AF Rear Camera with LED Flash & PureCel™ Sensor. The PureCel™ sensor provides bright & clear pictures in both high & low light environment. It also gives you the advantage of a 2 MP Front Camera. 11.94 cm (4.7) HD IPS DisplayOne Glass Solution provides perfect light transmission and better touch performance. It is fitted with Scratch Resistant Dragontrail Glass for scratch-free display. Now that’s what promises you crystal-clear image quality when it comes to watching movies or playing games. 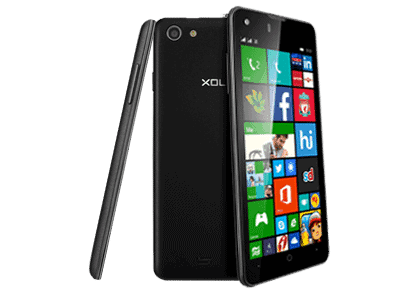 Enjoy Dual SIM experience on windows phone, XOLO Q900s. It is one of the 1st windows phone with Dual SIM functionality. Now, manage your personal and professional life with a single device. He is a Windowsphone enthusiast. Currently pursuing his B.Tech from GEC, BBSR , he is the youngest author at iGadgetsworld.